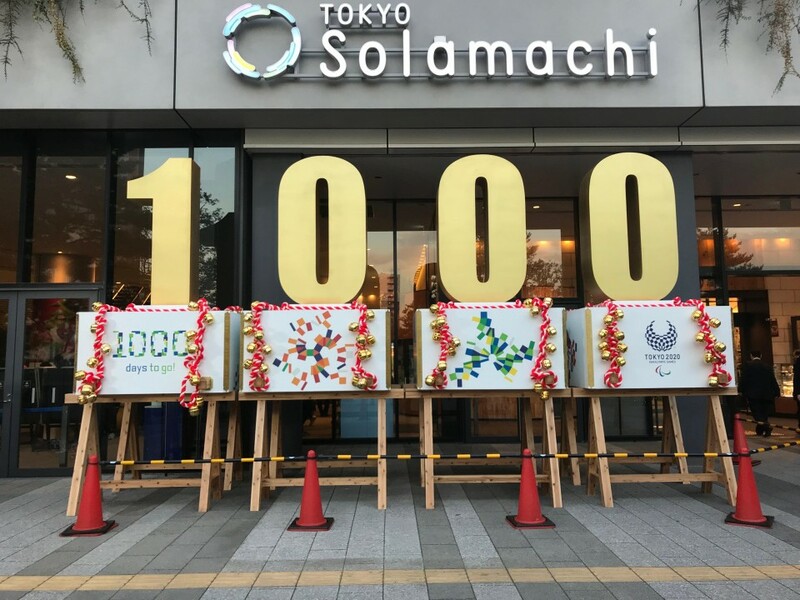 An elaborate ceremony that lit up the world's tallest broadcasting tower Tokyo Skytree kicked off on Wednesday the 1,000-day countdown toward the 2020 Paralympic Games. Tokyo Gov. Yuriko Koike and X Japan drummer Yoshiki were among the guests who joined Tokyo Games hopefuls watch as the 634-meter tower was illuminated in the Paralympic colors of red, blue and green on an evening when various skyscrapers and landmarks around the city were also lit up. 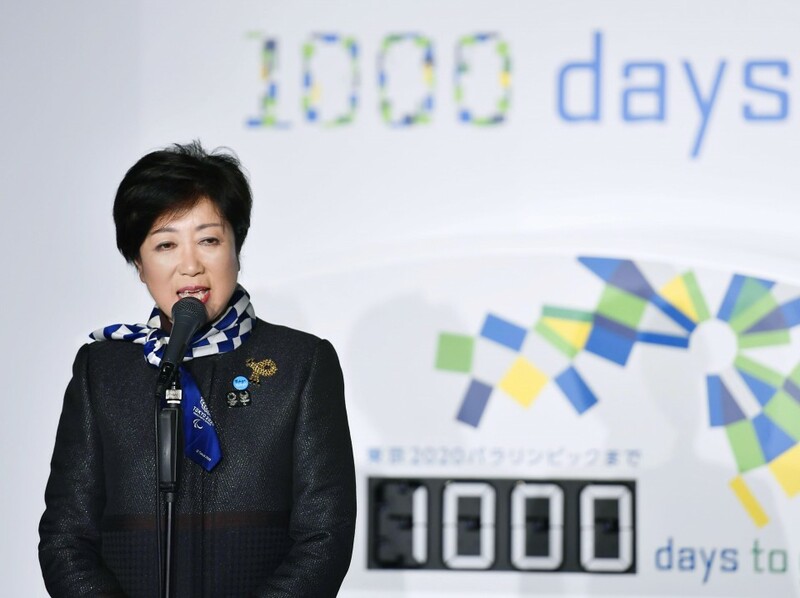 "We are now only 1,000 days away," Koike said. "I cannot wait for it to start but at the same time feel pressed to get everything ready. Success of the Paralympics is key for us." "Without success of the Paralympics, there will be no success of the Tokyo Games." 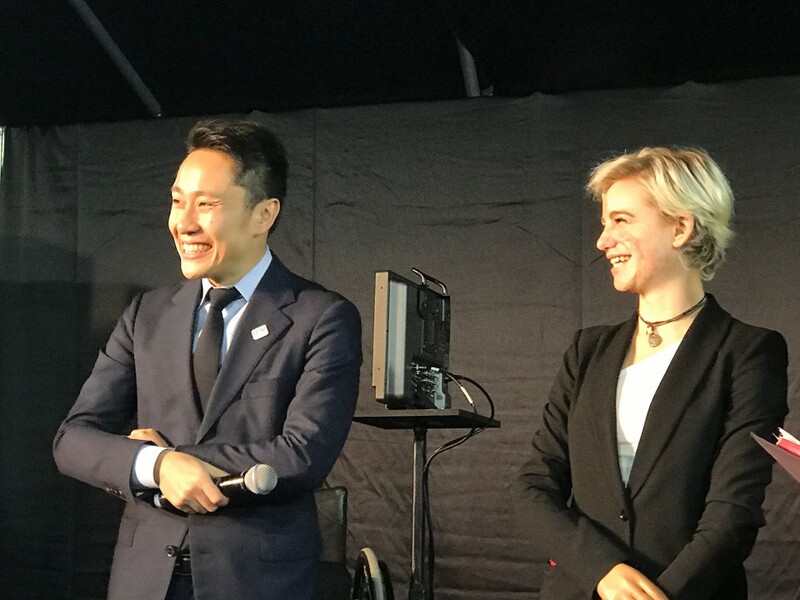 Toshiaki Endo, vice president of the 2020 Olympic and Paralympic organizing committee, agreed saying, "When we won the bid in Buenos Aires on Sept. 7, 2013, I thought we have seven years to go, plenty of time. But now, it's hard to believe we're only three years away. I'm excited." "Unless we make the Paralympics succeed, no one will remember 2020 as a successful games." 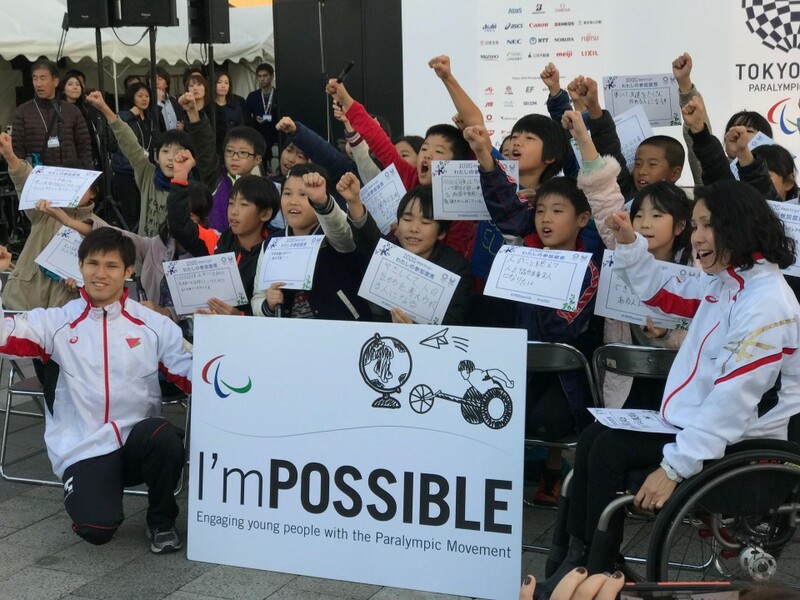 International Paralympic Committee President Andrew Parsons guaranteed in a video message that the Aug. 25-Sept. 6 event will meet the high expectations bestowed on the shoulders of Tokyo. "We are changing the organization now to delivery mode," Parsons said. So it is fundamental that we keep the focus. The IPC is right behind you as is the entire Paralympic movement and we will support you every step of the journey." "We all have high expectations for the Tokyo Games, and we are 100 percent sure that you can deliver a fantastic games in 2020." 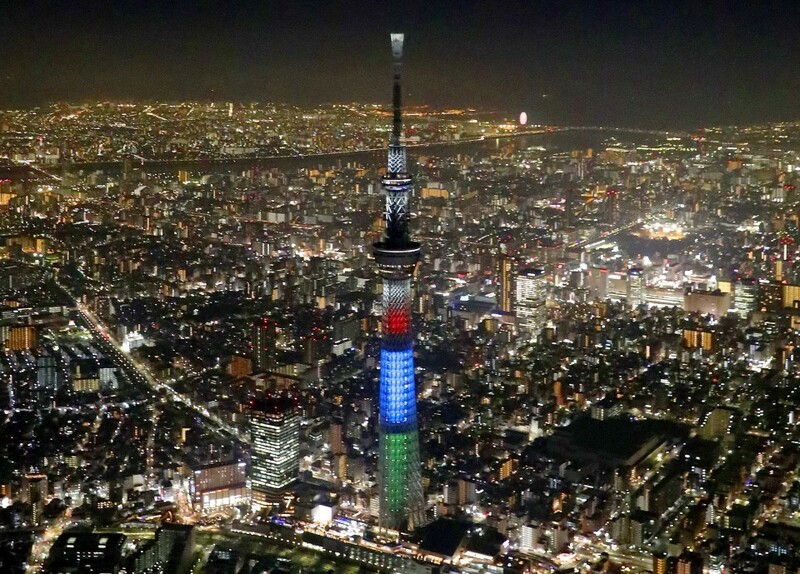 Organizers on this day blanketed the Tokyo Skytree complex with a Paralympic experience for all comers. 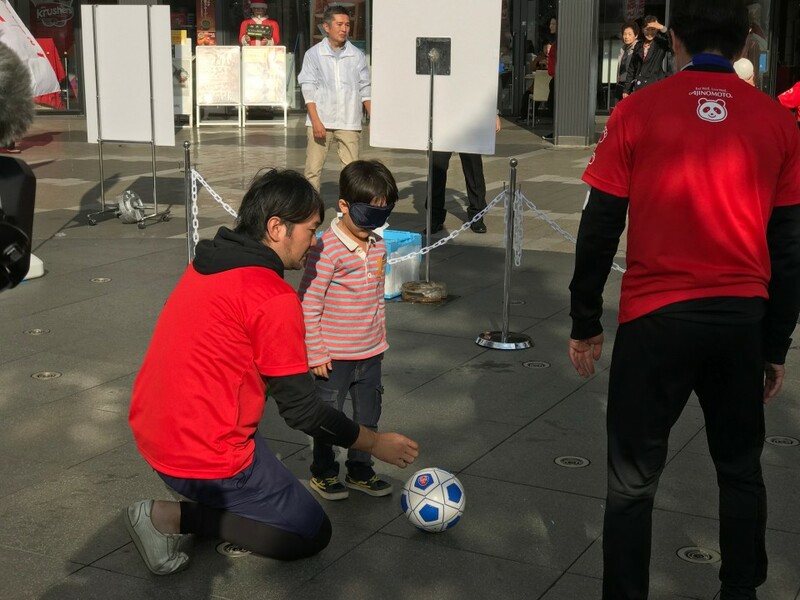 Visitors got a taste of Paralympic sports by actually being able to try blind football, boccia and wheelchair sprinting, while an open-air class for elementary school students was held to educate them on the ABCs of the Paralympics. 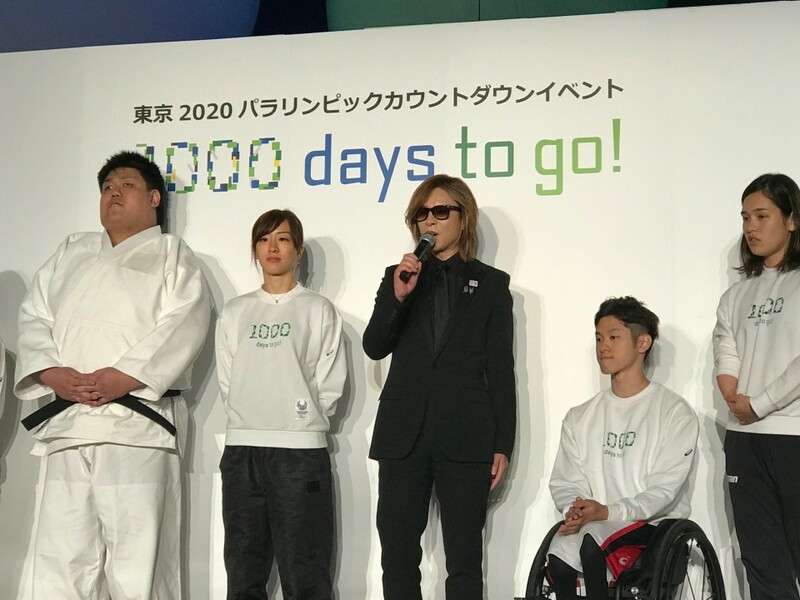 Italian wheelchair fencer Beatrice Vio was among the Paralympians on hand to help promote the games, vowing to defend her title from Rio de Janeiro last summer in three years' time. "It will be a wonderful event," said the star affectionately known as "Bebe," who features in television advertisements in Japan. "I want to win a gold medal (in Tokyo), no matter what." 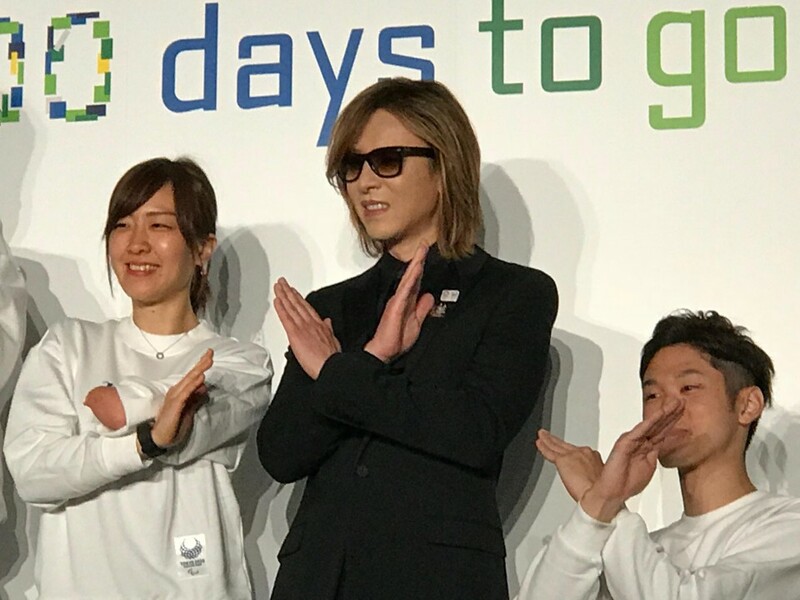 Added Yoshiki, who helped draw a sizeable crowd to the festivities thanks to his massive following, "The X in the band I belong to, X Japan, stands for the infinite possibility in anything." "The way Paralympians overcome difficulties by believing in themselves and pushing themselves to the limit is nothing short of moving, and it's something I want to continue to support."